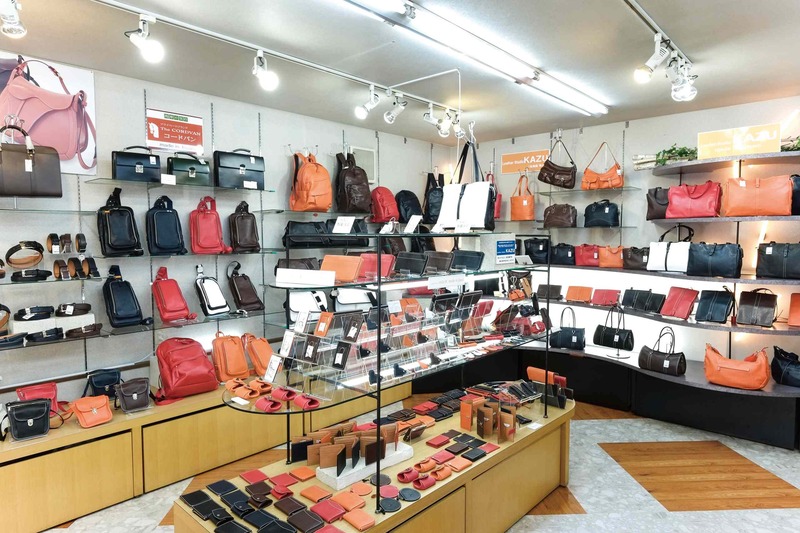 We proudly continue to offer the highest-quality leather goods, showcasing the talent and passion of local Hokkaido artisans. 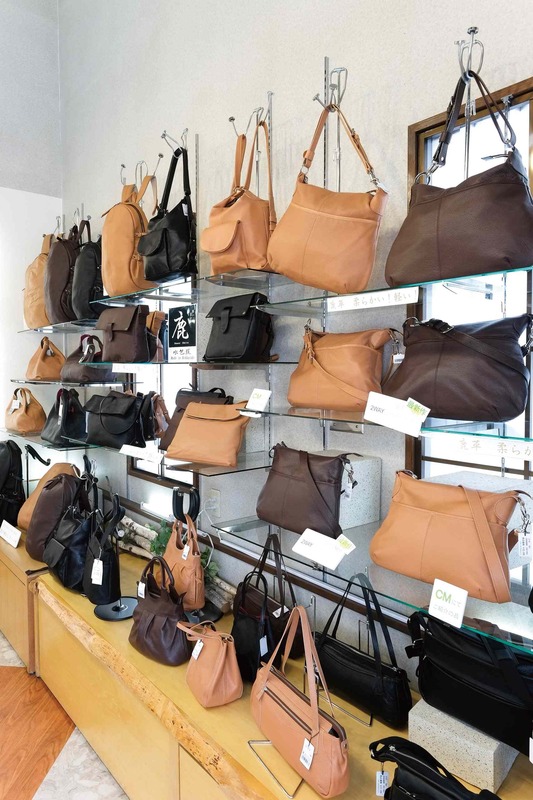 Our wide selection includes cowhide goods, our own private brand of soft and supple deerskin goods, the “Cordvan” series made from horse haunch leather,and much more. 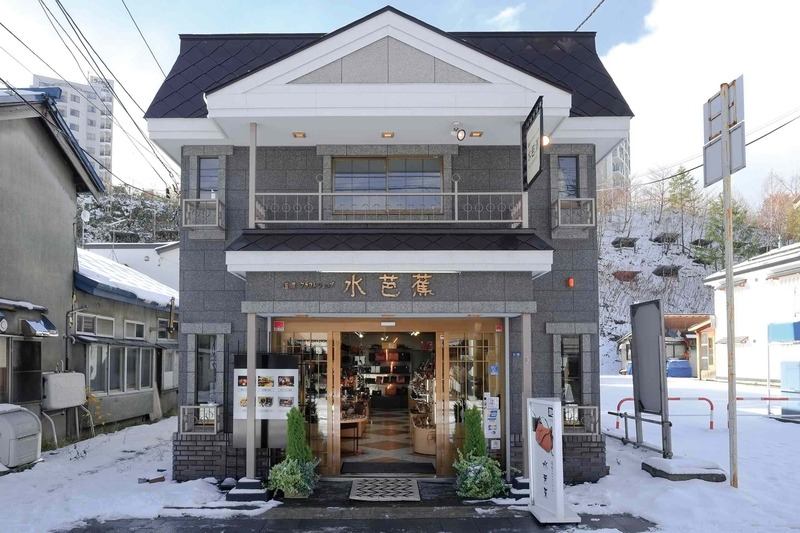 We invite you to experience the elegance and refinement of Hokkaido’s leather artisans at Mizubasho.